Dental bonding refers to the application of composite resin material to the surface of a tooth that has decay or needs cosmetic correction. 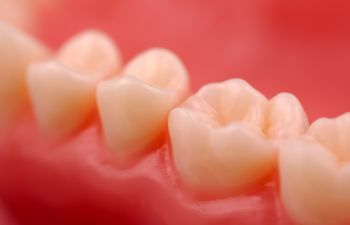 This bonding material is not only durable, but it is also tooth-colored and natural looking. 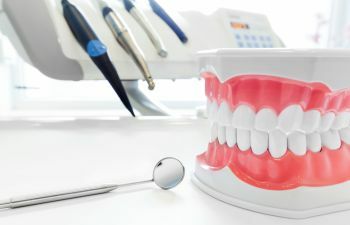 While you may be aware of how composite resin is used to fill a cavity, you may be surprised at the number of ways it can correct your smile flaws. 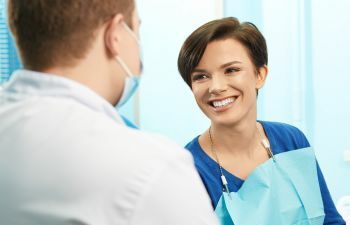 Dental bonding is considered a cosmetic dental procedure that requires minimal preparation and far less time in the dental chair compared to other procedures such as veneers or crowns. 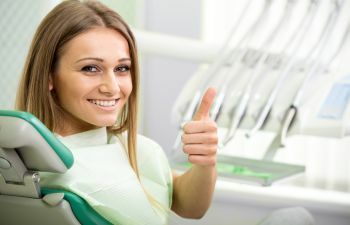 Dental bonding is also very affordable. If you have teeth that are chipped, misshapen, decayed, discolored, gapped or too short, ask about dental bonding! 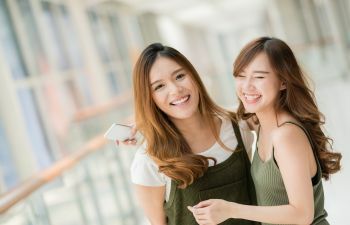 You may be surprised at how simple it is to finally correct a smile feature that you’ve always been self conscious about. 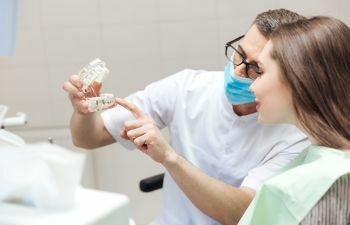 During a dental bonding procedure, anesthetic is rarely used, unless the patient requests it or it is being used to fill an area of decay. A shade guide will be used to match the precise color of the resin with your natural teeth. Next, the tooth surface is roughened and prepared before the bonding material is applied. 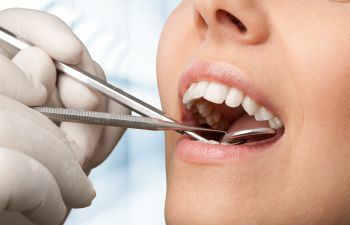 The dentist will smooth and shape your tooth to optimal structure and form. A special light is then used to harden the material, which is quick and painless. Finally, the bonded area is polished so that it flawlessly blends with the rest of your tooth. 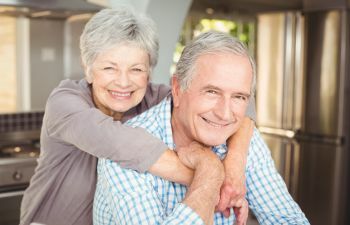 Although, bonding is an excellent solution for most minor defects, it is not the best option for teeth that are broken or that have large areas of decay. 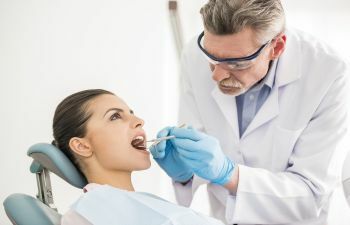 It is also not recommended for teeth that need to withstand high bite pressure. In such cases, a crown may be more suitable. 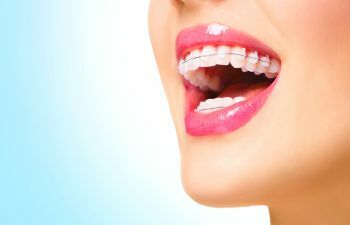 Veneers are better for correcting major defects, such as large gaps or severely misshapen teeth. To understand which cosmetic procedure is right for you, schedule a consultation with Dr. Mitzi Morris. We try our best to explain your options and let you decide which cosmetic service fits your comfort level and budget best.